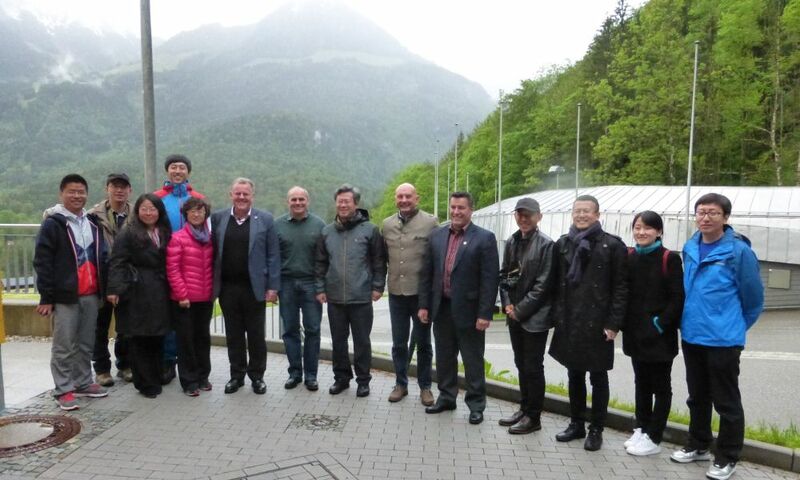 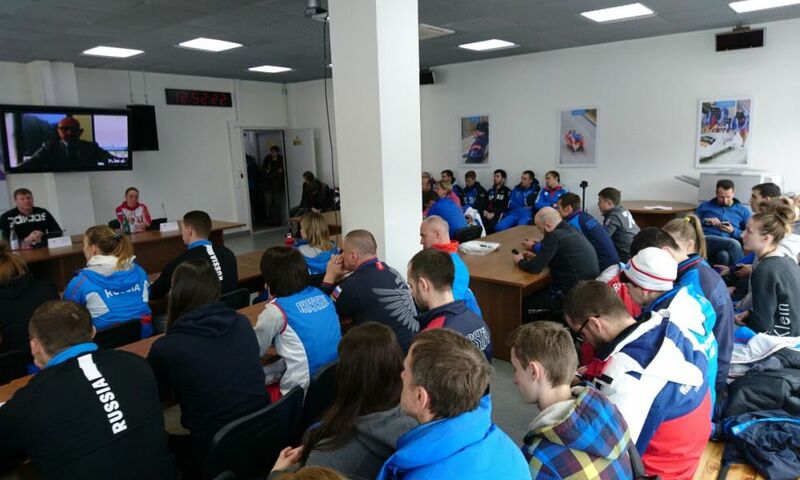 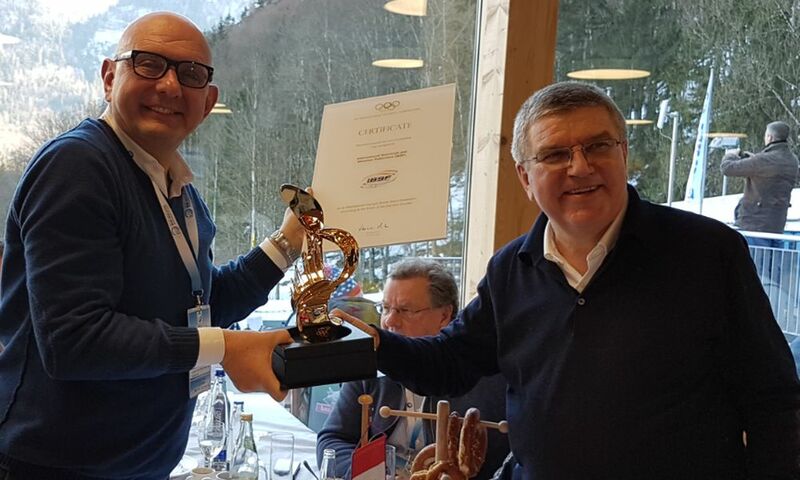 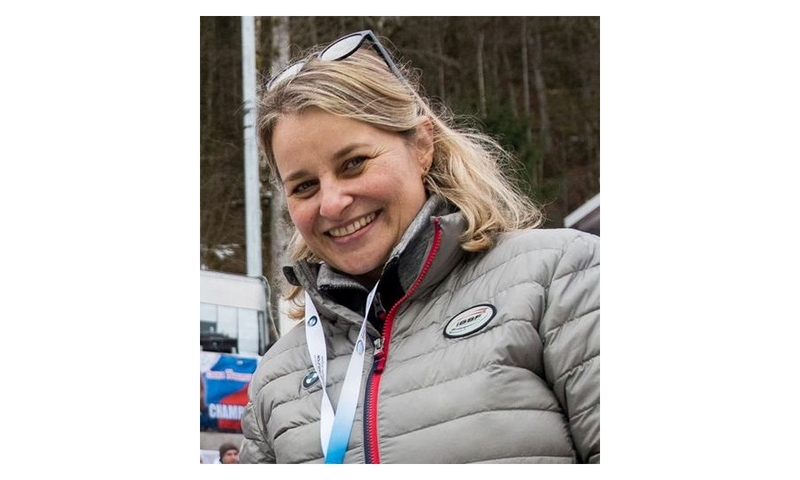 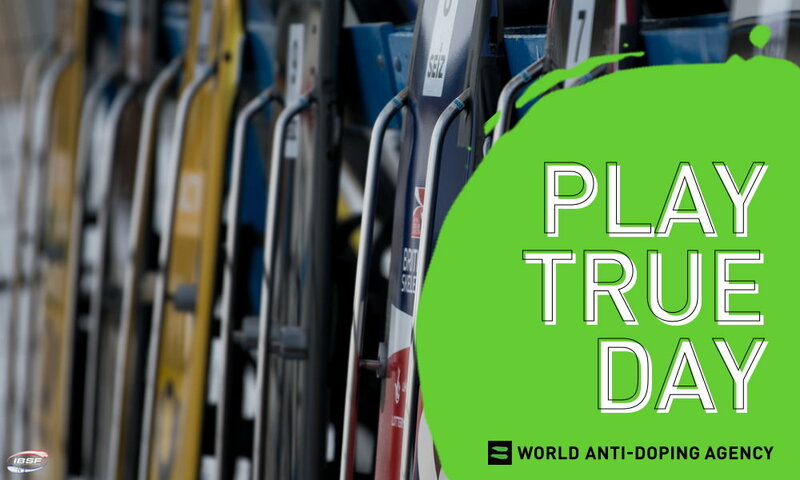 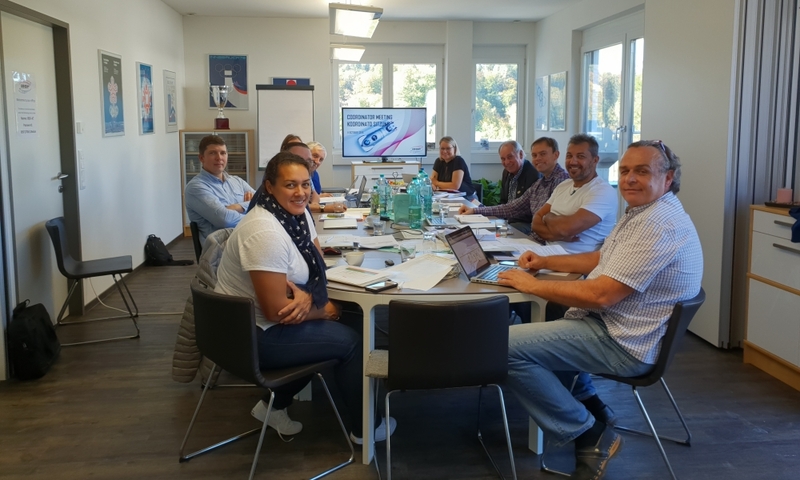 This week (29 August – 3 September) the International Bobsleigh & Skeleton Federation IBSF is running it's inaugural anti-doping summer awareness program. 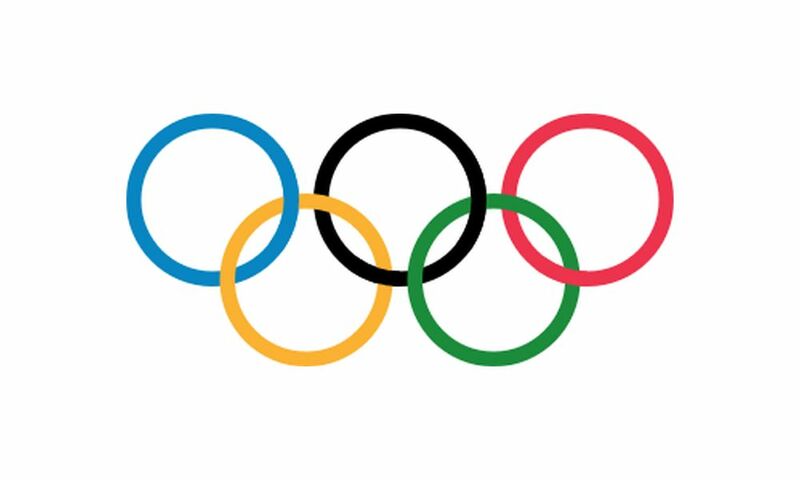 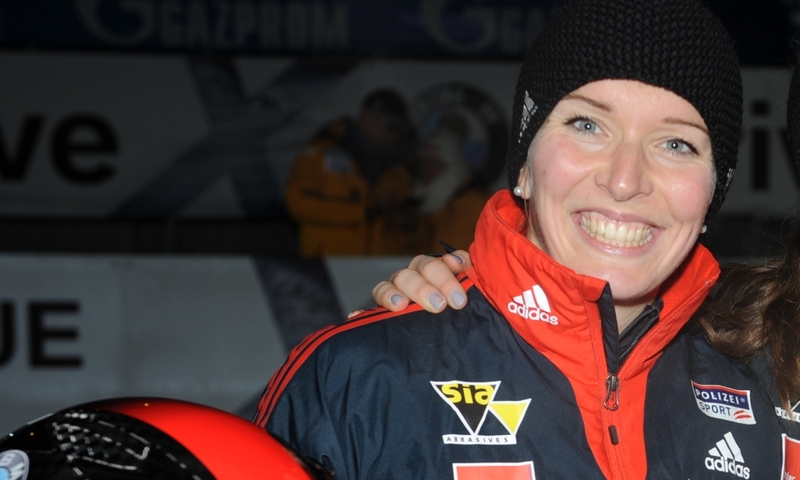 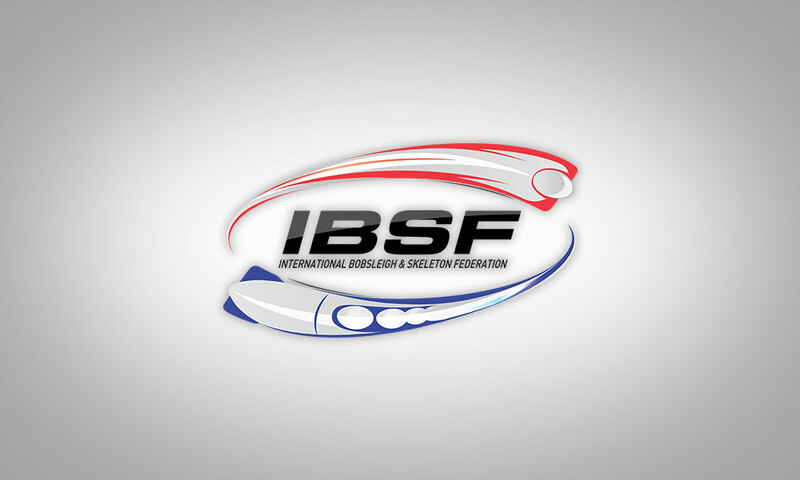 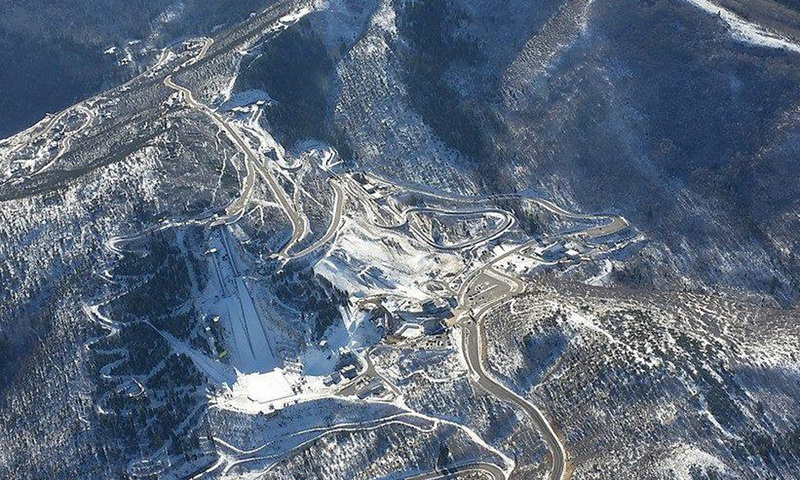 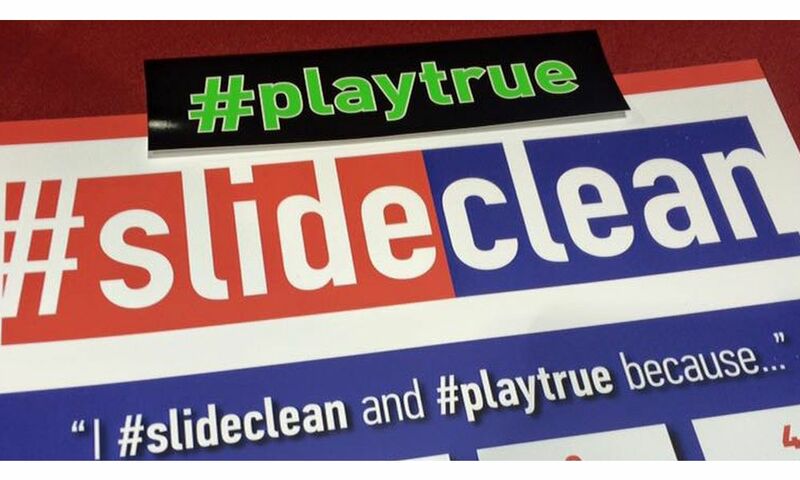 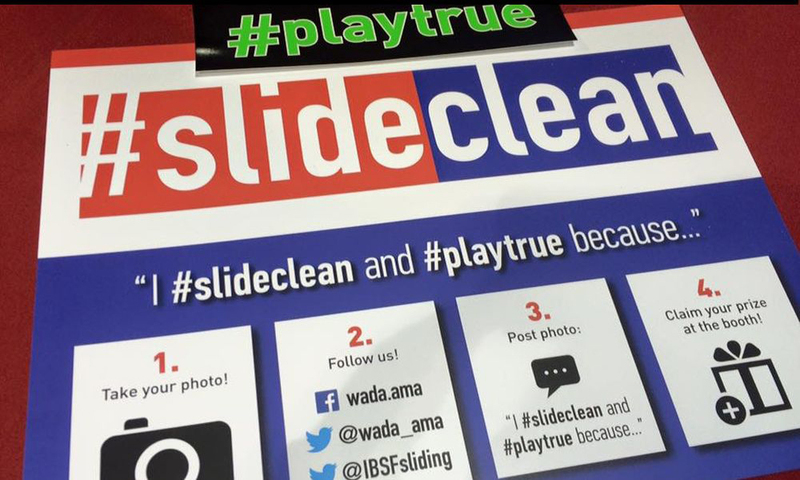 You'll see posts everyday this week on our Twitter (@IBSFsliding), Facebook and website www.ibsf.org about anti-doping. 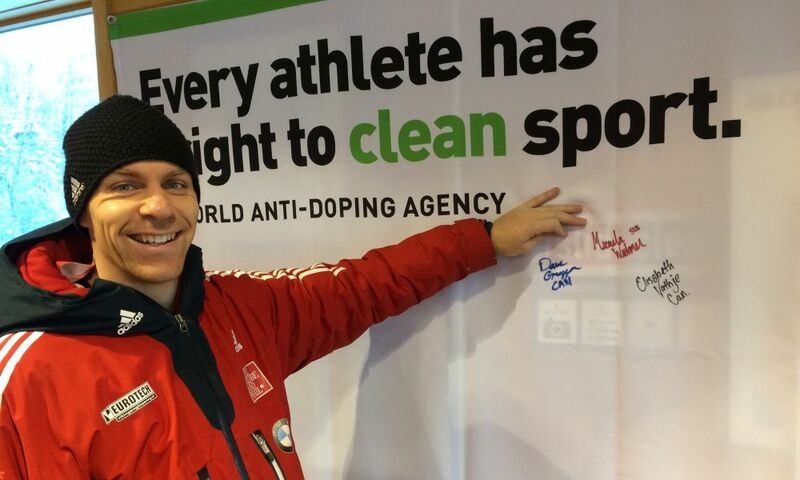 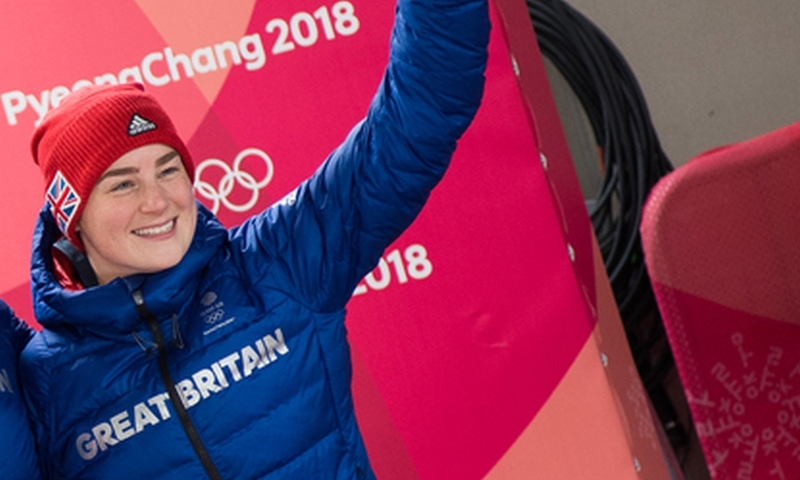 The aim is to promote clean sport by making sure that everyone is aware of what is required, where to find the right information, and where to get help. 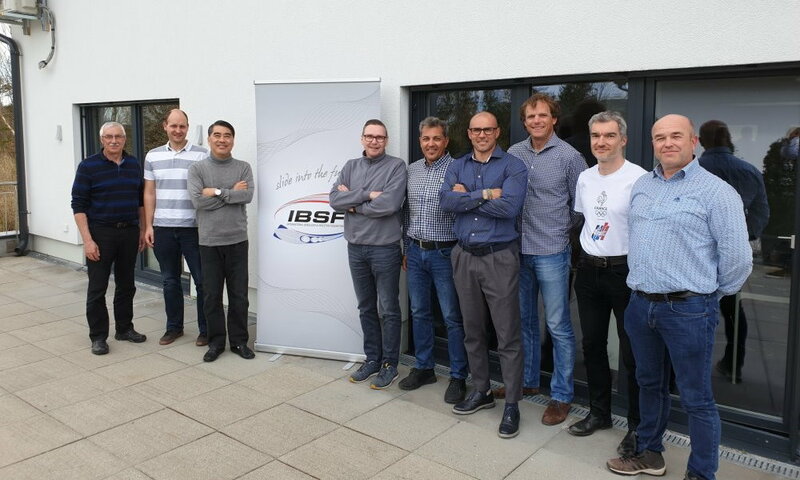 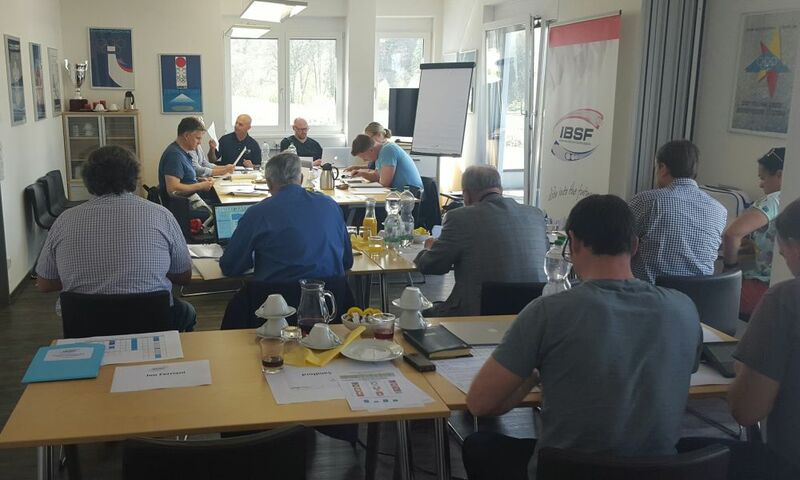 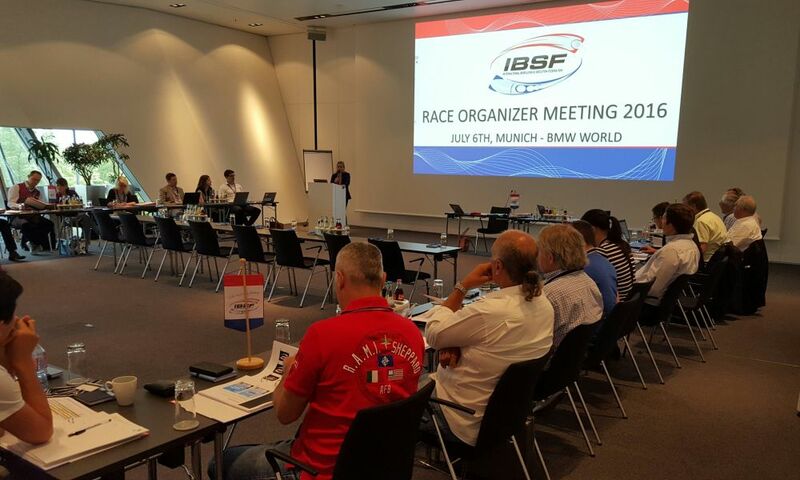 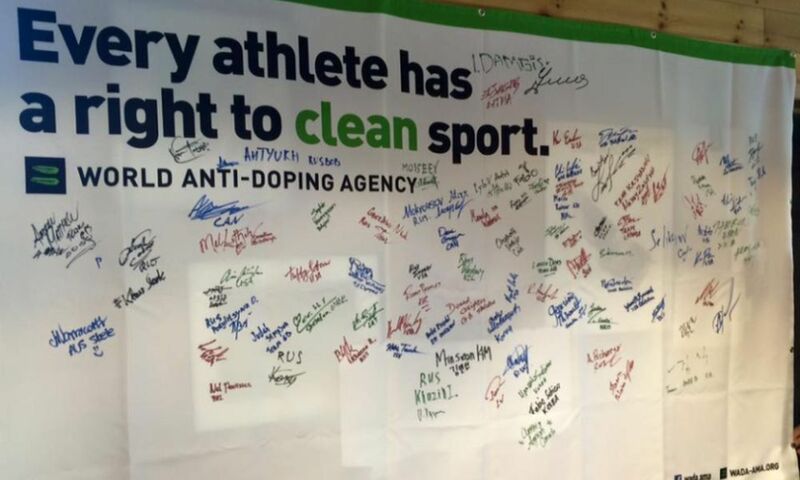 IBSF anti-doping summer awareness program: Thanks for tuning in!